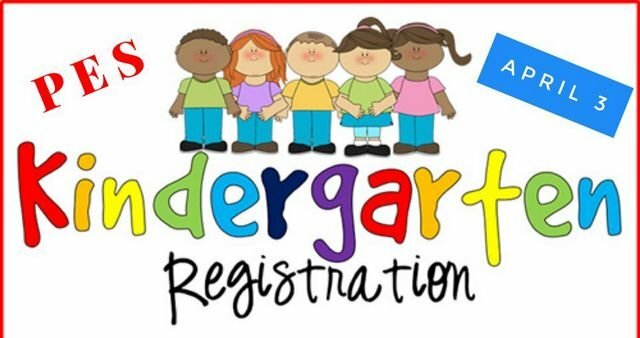 We will hold our PES Kindergarten Registration for the 2019-2020 school year, on Wednesday, April 3 from 8:30 a.m. to 2:00 p.m in the front lobby. Those students who will reach their 5th birthday on or before September 1, 2019 are eligible to register. Please bring your future kindergartener with you!  We will have a photo booth, goody bags, and conduct a short evaluation ✅ of your child. If further information is needed, please contact Piedmont Elementary School @ 256-447-7483. *Disclosure of your child’s Social Security Number (SSN) is voluntary. If you elect not to provide a SSN, a temporary identification number will be generated and utilized instead. Your child’s SSN is being requested for use in conjunction with enrollment in school as provided in Ala. Admin. Code 290-3-1.02(2)(b)(2). It will be used as a means of identification in the statewide student management system.